In episode thirty-eight, Ty talks about the assassination of Irish journalist, Veronica Guerin. Veronica was a crime reporter whose coverage of dangerous criminals eventually led to her murder. After that, Whitney kicks off the paranormal half of the show with a story about Pat O'Brien's in New Orleans, Louisiana. This particular New Orleans staple is famous for creating the rum-based hurricane, but beware if you stop by for a drink- Pat O'Brien's is famous for having a few ... See More ghosts as well. 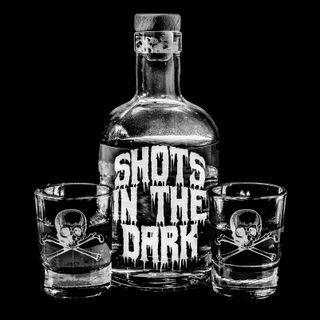 So settle in, fix a drink, and get ready to take some shots in the dark with us. Cheers!